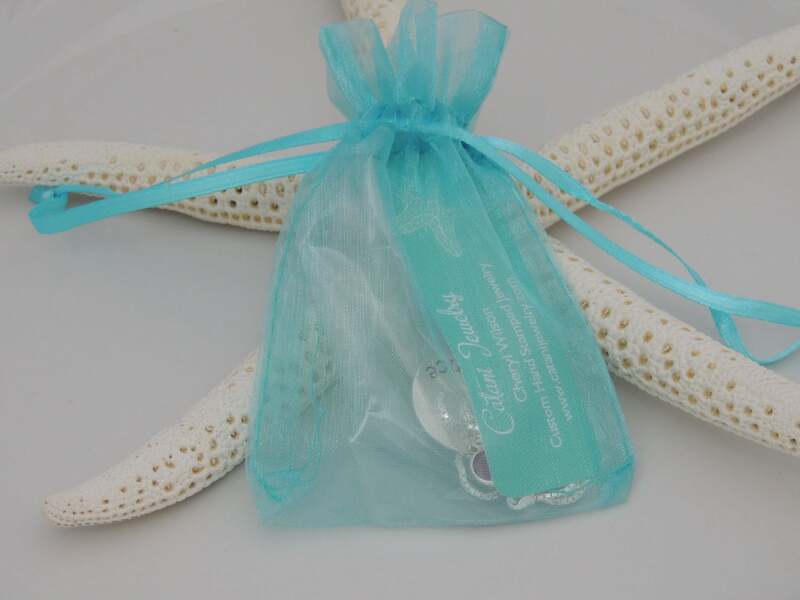 This listing is for a personalized, sterling silver rolling ring. 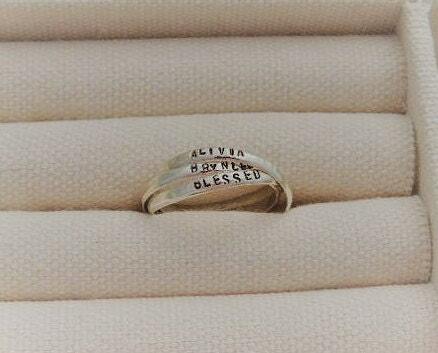 Each ring is hand hammered and then hand stamped with your choice of name or text. 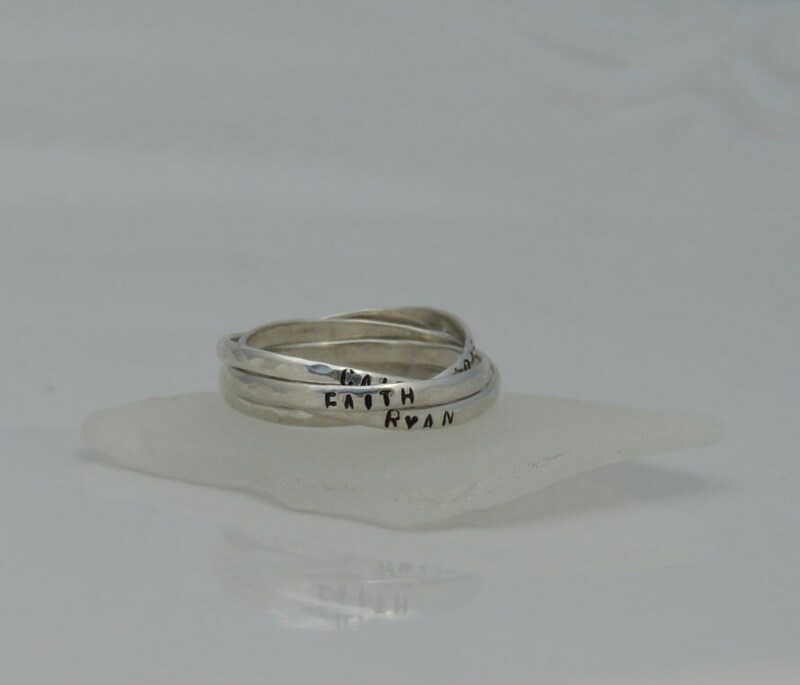 Each band on the ring can be hand stamped with your choice of name or text (up to 14 characters on each band). 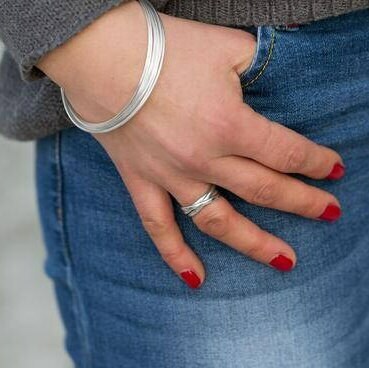 Each band on the rings measure 2.5 mm wide. 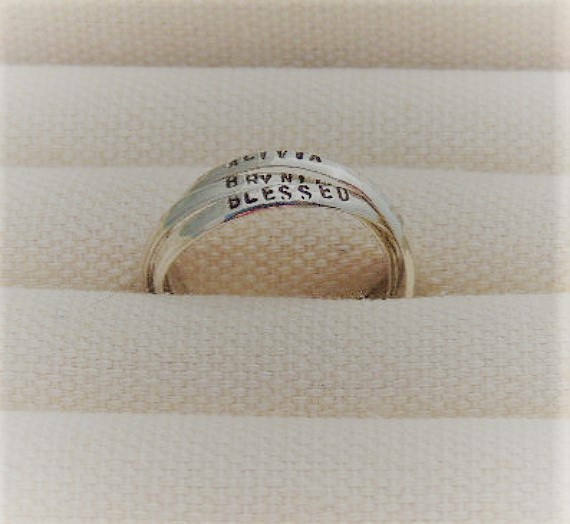 The rings will be hand stamped with a block font only (as pictured). Please note: Rings may be +/- .25 of the actual ring size ordered. 1. Please choose the number of bands for your ring from the drop down menu. 2. Please choose your ring size from the 2nd drop down menu. 3. Please leave me a comment in the "notes to seller" section at checkout with the following info. 1. Name or text for each band (max 14 characters per band).